A Darwin man has suffered serious injuries to both his legs after being run over by a grass slasher in a workplace incident. 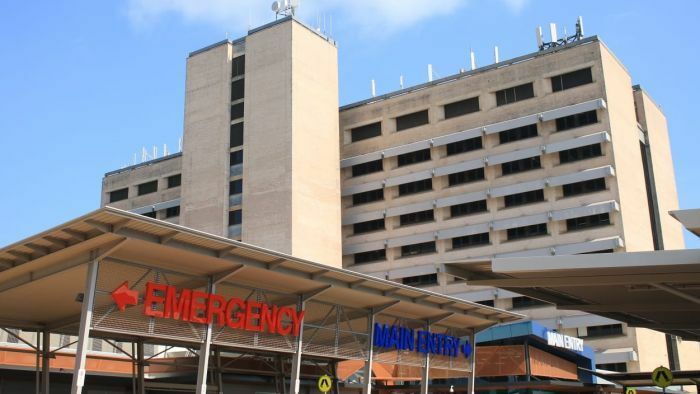 The man is in a critical condition in Royal Darwin Hospital after emergency services responded to calls on a property at Middle Point, south of Darwin, just after 7:00pm on Saturday. The details of how he was run over by the industrial mower are still unclear, but Craig Garraway, duty manager at St John Ambulance, said it was a harrowing incident for crews to respond to. Careflight services were unable to assist with the transfer of the patient due to poor weather.